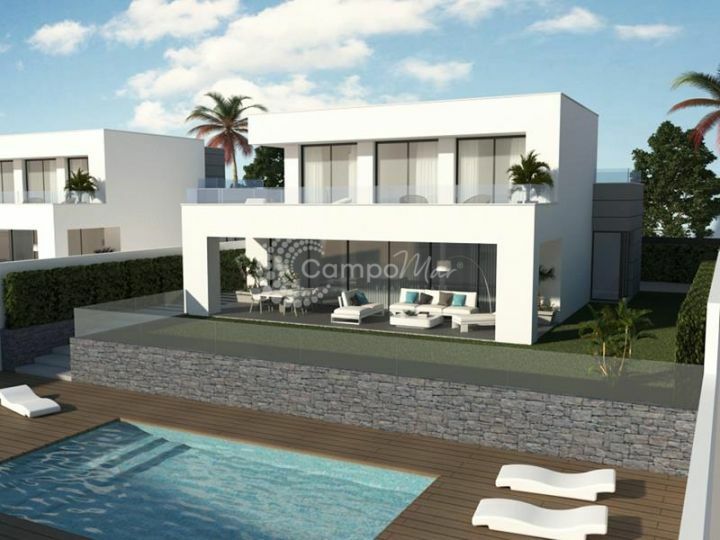 Immaculate property for sale in the sought after Ocean Villas, a gated community of detached villas close to the popular marina of La Duquesa. 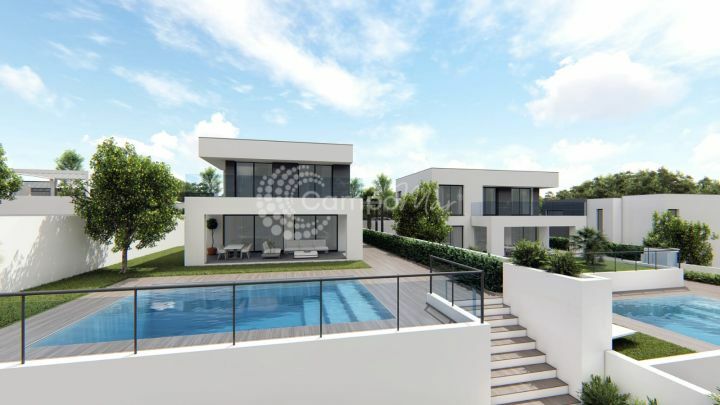 The two storey property sits on a generous plot with a beautiful maintained garden, covered and open terraces surrounding the private swimming pool, space for private parking through the electric gates can be found at the front of the property. As you enter the property you are greeted by a large hall way with raised ceiling, a fully fitted kitchen with separate access and a stunning lounge dining room with feature fire place and high pitched ceilings. You can also find two bedrooms on the ground level, one en-suite and other with access to a large family bathroom. On the first level as you pass overlooking the lounge dining area you find a further bedroom and bathroom. Maintained to an impeccable standard with improvements carried out by it´s current owners over the last couple of years, the property is ready for immediate occupation and offers a great opportunity to purchase a detached villa in an ideal location, a short drive or walk to the beach and port is possible.